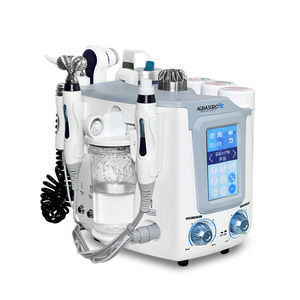 2.SkinPro-1 combined adsorption Re: SkinPro-1 Combined Adsorption,In the case of safety without pain, can realize deep cleansing, remove aging keratinocytes, remove sebum, completely remove the hair follicle bucket of various impurities, mites and grease residues. 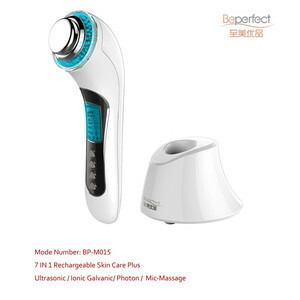 The blackhead is due to pore blockage, causing pores in the oil precipitate not out of the formation, just at the beginning of the time is oil, that is, grease grains, but the time is long to form a blackhead. But do not think that only oily skin of the blackheads people, dry skin mixed skin may have blackheads, but the dry skin of the blackheads people more stubborn, because the pores of small blackheads accumulation is not easy to remove. 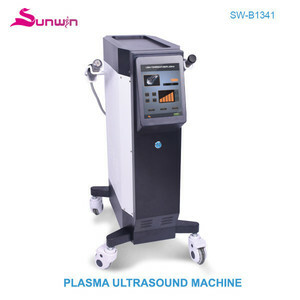 h as been dedicated to R & D, p roduction, marketing, services and after-sale service in aesthetic, health care and medical devices industry for 10 years. 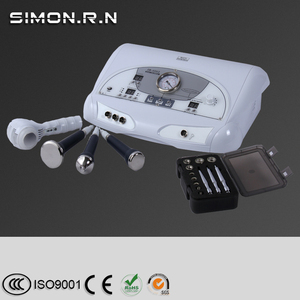 All of the products have gained CE certification, which is crucial passport to European market. By now, our products have been sold and welcomed to more than 50 countries in Europe, North & South America, Asia, Oceans and Africa. 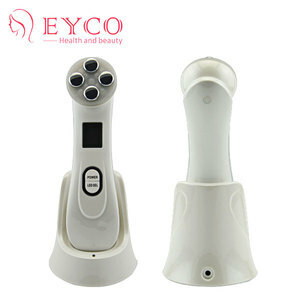 Alibaba.com offers 6,095 micro beauty device products. 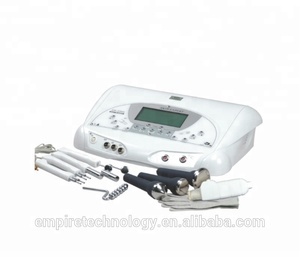 About 40% of these are multi-functional beauty equipment, 14% are rf equipment, and 1% are ipl machine. 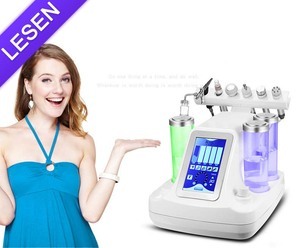 A wide variety of micro beauty device options are available to you, such as free samples, paid samples. 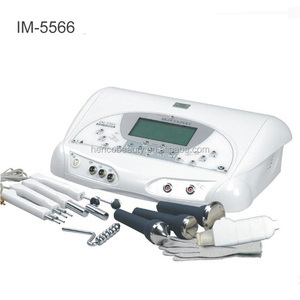 There are 6,128 micro beauty device suppliers, mainly located in Asia. 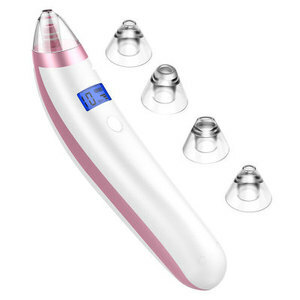 The top supplying countries are China (Mainland), South Korea, and Hong Kong, which supply 98%, 1%, and 1% of micro beauty device respectively. 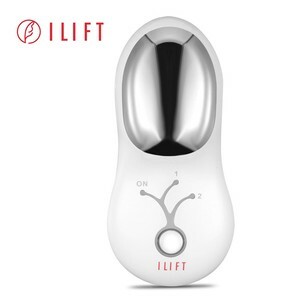 Micro beauty device products are most popular in North America, Western Europe, and Eastern Europe. You can ensure product safety by selecting from certified suppliers, including 783 with Other, 640 with ISO13485, and 558 with ISO9001 certification.